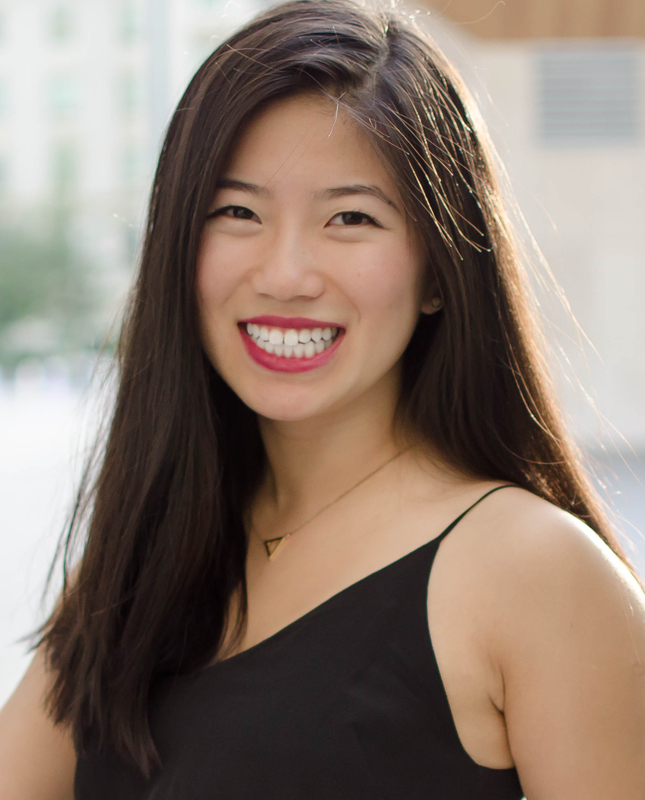 Please join the VSE in congratulating fourth-year Economics major, Caroline Li, for winning the HSBC Emerging Leader Scholarship & the designation of Wesbrook Scholar. The HSBC Emerging Leader Scholarship is an annual scholarship awarded to four UBC students with outstanding academic performance, who have also demonstrated a commitment to leadership and community involvement. The designation of Wesbrook Scholar is an annual designation awarded to a maximum of 20 undergraduate students. The students must be in the top 10 per cent of their class and have demonstrated the ability to serve, work with and lead others. The scholarships Li has won make up two of the 20 Premier Undergraduate & Wesbrook Scholarships, the University’s most prestigious designation given to senior students. Li decided to major in economics after taking ECON234, Wealth and Poverty of Nations with Professor Mauricio Drelichman. Hearing from him about the way studying economics can provide a toolbox of rational frameworks with which to approach the world inspired Li. Professor Drelichman was the first who made Li realize how genuinely VSE professors care about their students’ learning and success and says she’s experienced just that with every professor ever since. “Learning economics from brilliant professors who are also the leading scholars in academia has just been inspiring and eye-opening (and really cool) as well!” says Li. Throughout Li’s time at UBC she has been involved with the UBC Debate Society, having attended the Worlds University Debating Championships twice and been Tournament Director for the North American Women’s Debating Championships which happened several weekends ago, here at UBC. Last semester she also presented as part of the VSE’s Bank of Canada Governor’s Challenge. Li will be attending Harvard Law school next fall. We look forward to following Li’s career as it progresses.